The popular idiom goes: better late than never, and we’re using that today for the third and final installment of the Vertical Trimestral for 2016. We’re truly sorry that this is coming out on the technically third week already ><. 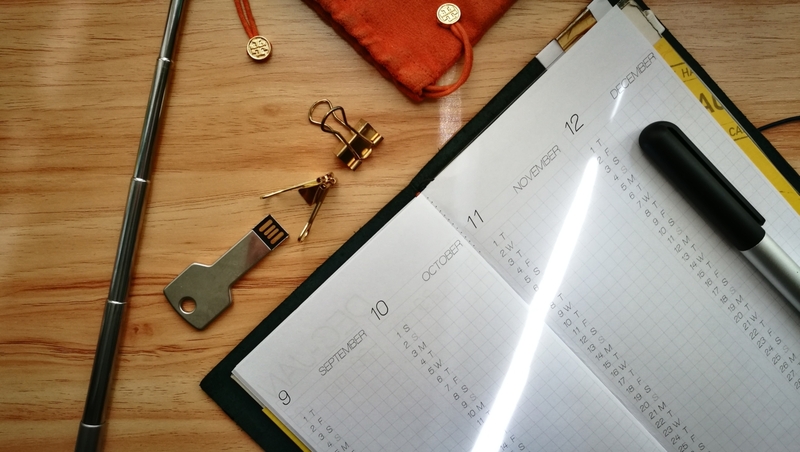 It covers all the dates of September to December with the same monthly grid at the back for quick markings of a variety of items. The file is printable on A4 sized paper and will use 10 pages back to back, this is the most compact version to date with zero leaf pages. We hope you find a good use for it and plan the last few months of 2016 with (probably) the sleekest and most space conscious planner variation for the Traveler’s Notebook!